18-year old Amanda Abbiehl tragically died in 2010 at Saint Joseph Regional Medical Center (SJRMC). So, what does a class at University of Notre Dame do in the face of this tragedy? The class is helping “design materials to convey their message to medical professionals as well as the general public”. According to their professor, Robert Sedlack, this project was inspired when the students heard about the death of Amanda. 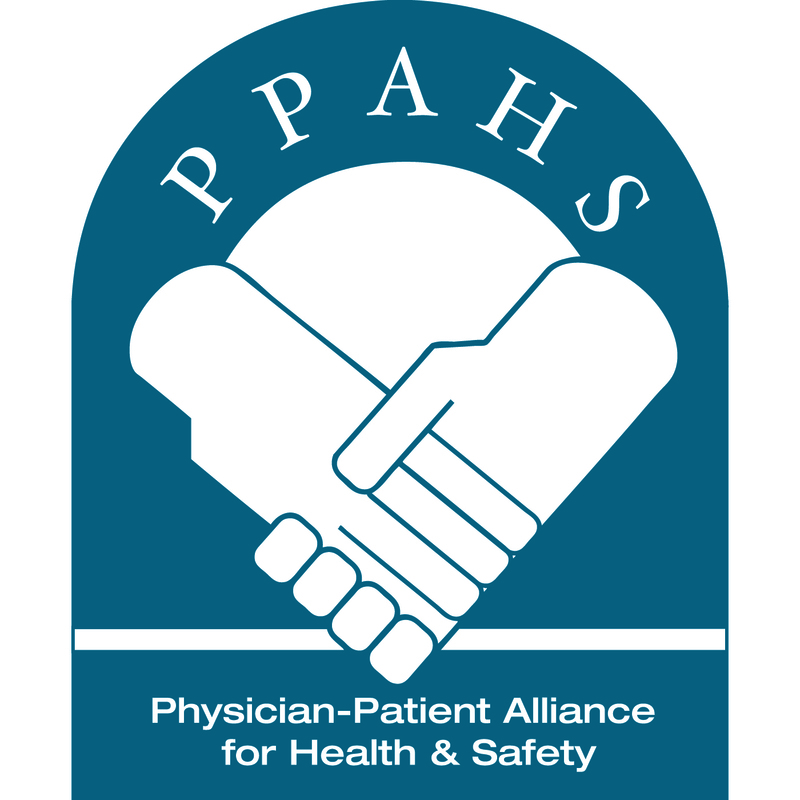 Who are the patient safety champions who would lead the charge in implementing smart PCA pumps at hospitals (e.g., anesthesiologists, nurses, respiratory therapists)? What information would these champions need to have to affect change in their organizations? how many faces will have to fill this page before monitoring becomes the law? How is it possible that it is not already law? How do we make this happen? Great question. I would encourage a lawyer or legal nurse to provide their thoughts. Sadly, Justin, Louise, Leah, and Amanda are “just the tip of the iceberg” (to paraphrase Dr Richard Dutton, executive director, Anesthesia Quality Institute, on PCA errors). Anesthesiologists understand the effects of intravenous narcotics best and are safety advocates. Hospital policy needs to facility patient safety. Nurses are the voice of the patient during the hospitalization and are the monitor of patient comfort and over sedation. PCA pumps that have an end tidal monitor of CO2 should be incorporated into each PCA device. It is also my belief that a continuous infusion of narcotics should be only added after determining the demand doses of narcotics after the patient is made comfortable and over an eight hour shift. It’s so sad that these beautiful people could still be alive if they were only monitored with CO2 monitor. What a waste, shame on the hospitals for not putting patient safety first. So, here’s a question – Would you or would you advise a loved one or friend to go to a hospital depending on its monitoring practices? we each have the ability to insist a doctor writes the order for continuous monitoring. Until that is the standard, I would not leave anyone in the hospital without a monitor. A change is going to come. Let’s ALL see to that!